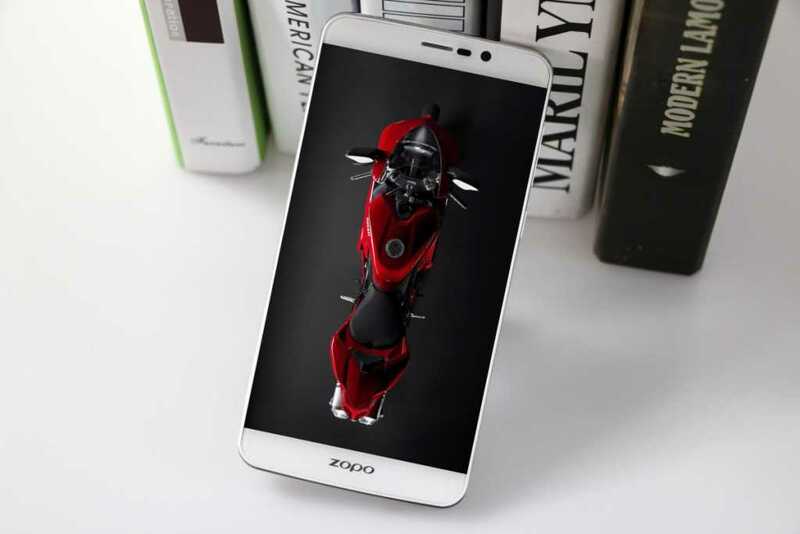 Zoppo, the rising mobile vendor in China has launched two new flagships – Zopo Speed 7 & Speed 7 Plus in MWCShangai – 2015. In order to promote their new flagships Jorge Lorenzo, a 2 time MOTO GP World Champion has been appointed as brand ambassador. 3GB of RAM & an internal storage of 16GB is equipped inside. The memory can be expandable upto 64GB using microSD card. Connectivity features like 4G-LTE, 3G, GPS, Wi-Fi etc are readily equipped. 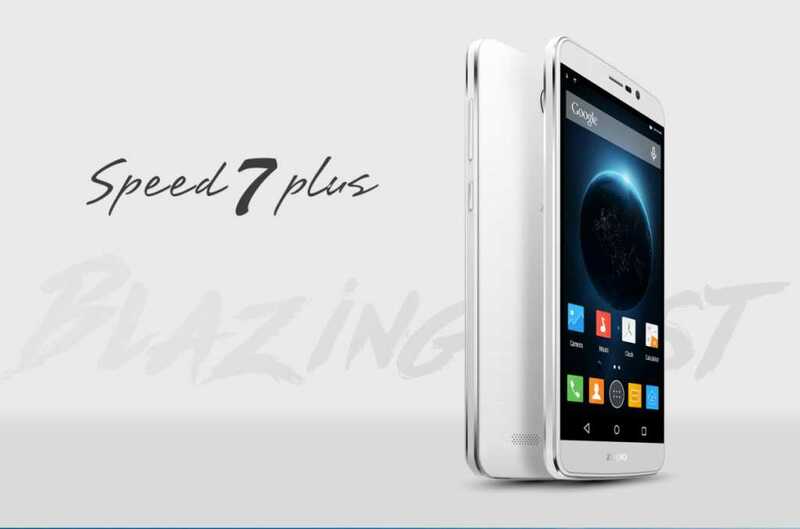 Majority of the specifications are almost similar to the Zopo Speed 7 but few of the specifications varies. 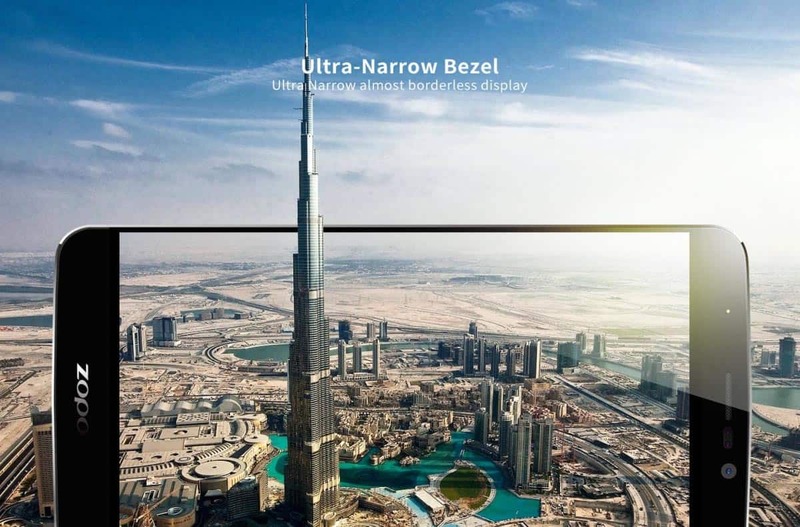 The screen size is 5.5′ & almost borderless screen with the same display resolution as seen in Speed 7. Under the hood it packs with 3000mAh giving more battery life comparing to the 5.0 inch variant. 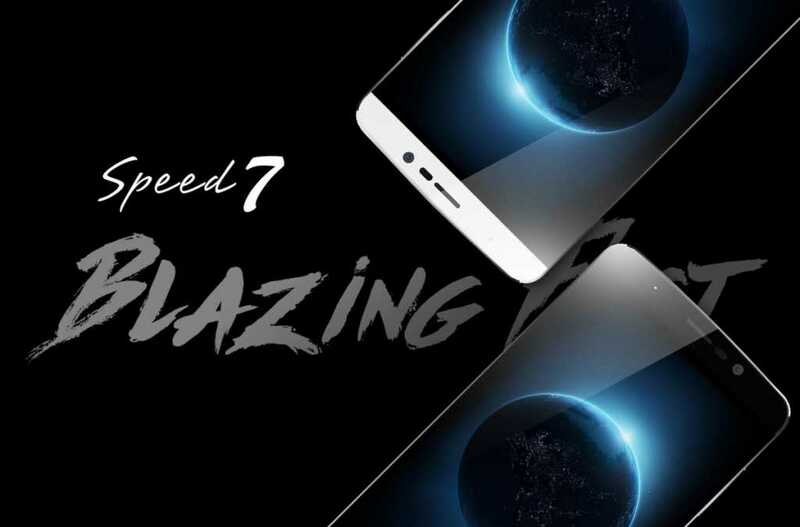 Remaining specifications are all as same as that of the Speed 7. Besides these specifications these Phablets got many additional features which makes them pretty popular. The 5.0 inch screen is actually frameless – in other words bezel less ( Ultra-narrow bezel) making it to view vivid colors on the screen. 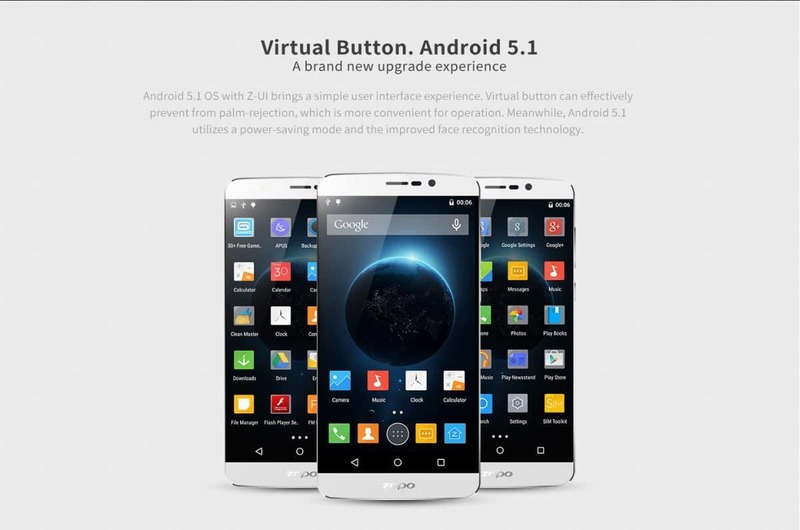 Zopo’s Z-UI is purely based on Android v5.1 which features virtual buttons on the screen. 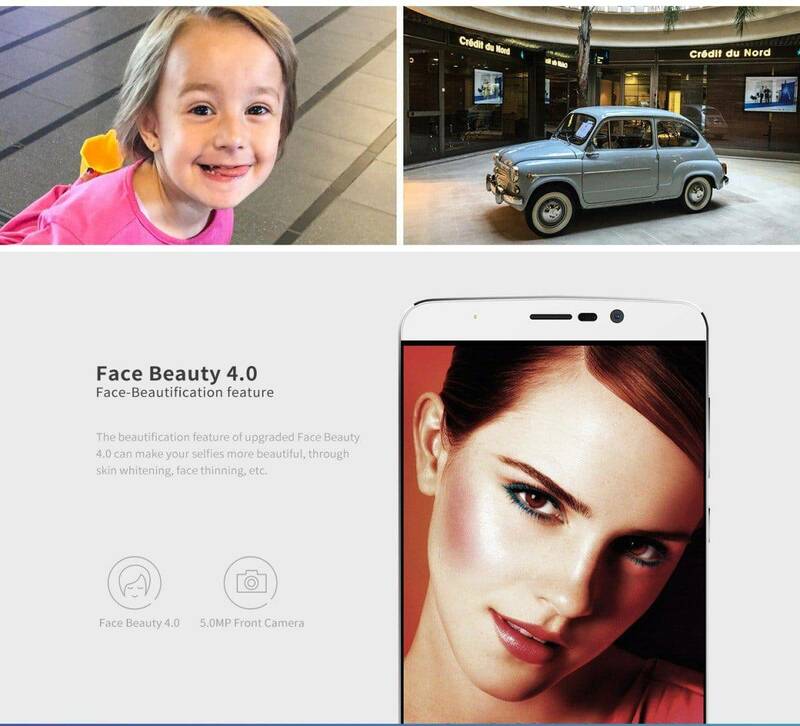 It also has power-saving mode & the improved face recognition technology. As we know the front-facing camera is of 5MP and with the latest Face Beauty 4.0, the selfies look even more beautiful and this phablet is pre-loaded with this feature. Guesters will work even faster comparing to other smartphones. 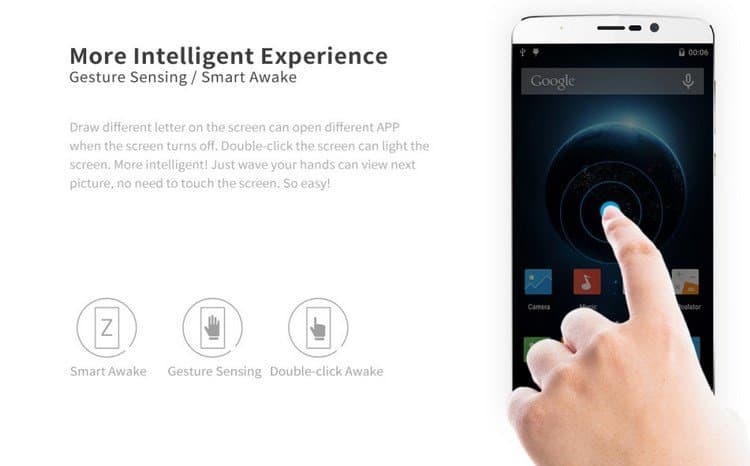 Smart wake up, Gesture sensing & Double-Click awake are few of the notable features. As we know these Phablets were launched in MWC Shanghai which was happened recently. Although we got invites we couldn’t make to the event due to scheduling conflicts. Anyhow the regular prices of these smartphones are $229.99 & $199.99 respectively.